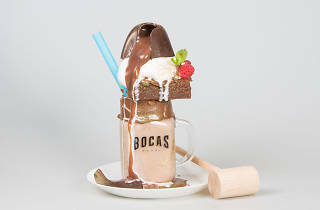 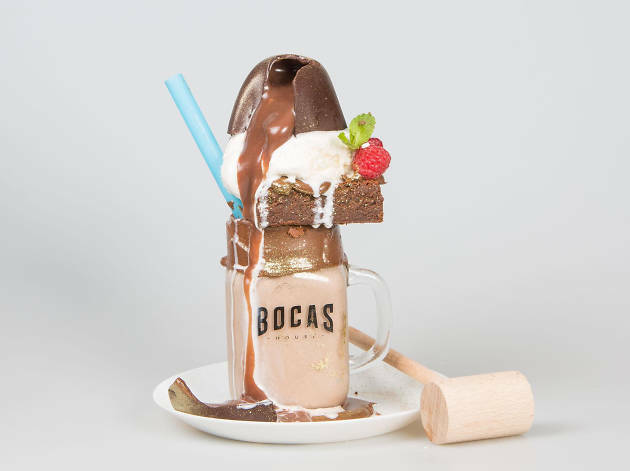 This Latin American restaurant has expanded at a rate faster than customers can slurp up its Instagram-famous milk shakes: monogrammed mason jars filled to the brim with ice cream and covered with cake, brownies, sprinkles and every other sweet imaginable. 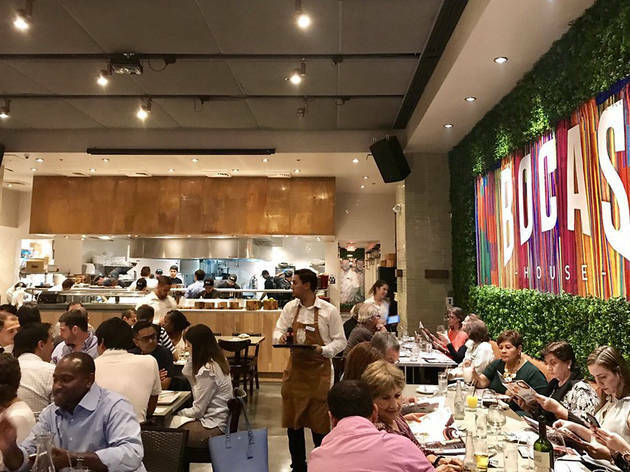 Its locations in Coral Gables and Doral (and soon Orlando) are also known for its equally indulgent savory dishes—from lomo saltado and tequeños and its “award-winning macaroni and cheese” with bits of bacon and shredded beef. 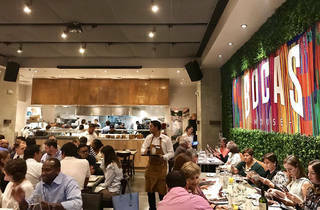 If you’re looking for a place to catch a soccer match or football game, the center bar has TVs set on both sides, plus a rum-heavy menu of bespoke cocktails.